This week I talk about the costs associated with privacy. I provide my top-5 list for each category: Free, Affordable, and Expensive. I also present an OSINT segment about license plate searching. 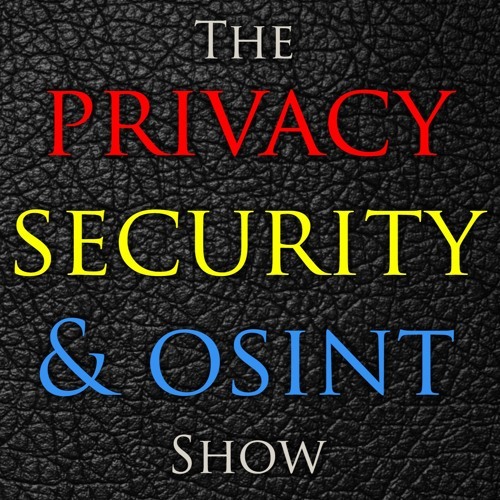 Show notes can be found at https://inteltechniques.com/blog/2019/03/15/the-privacy-security-osint-show-episode-115/. Support for this podcast comes directly from my online training. Listeners always receive a 25% discount at https://inteltechniques.com/25.